WARNING: 7 Questions You Absolutely MUST ASK Before Hiring A Termite and Pest Control Company. FACT: Not all termite and pest control companies are the same. If you have a pest related problem and you are faced with hiring a professional to take care of it, you want to make absolutely certain you are dealing with someone you can TRUST to do the job RIGHT. Below are 7 questions you simply MUST ASK in order to insure that you are dealing with a serious professional who is going to solve your pest problem quickly, safely….and do it for a fair price. 1. How long have YOU been in business? Many companies are new or have only been around for a few years and don’t have a very good track record to stand on. Green’s Exterminating has been making customers happy for over 35 years. That is a record you can TRUST and DEPEND ON! 2. What are YOUR qualifications? Many companies send inexperienced technicians to people’s homes to apply chemicals and pesticides that they can’t even pronounce. At Green’s Exterminating, all of our techinicians are State Liscensed Pest Management Technicians. Combined, our techs have over 100 years experience solving pest problems for folks just like YOU. 3. Who owns your company? Many companies are simply franchises of a larger corporation and the owners (or owners) are far away in another city or state. At Green’s Exterminating, Tim Green, owner and president, is right here at his office in Nashville and is actively involved in the day-to-day operations of his company. 4. What happens if the bugs come back? Many companies charge an additional fee to come back and retreat no matter what. At Green’s Extermainating, we guarantee that if, if you have an annual pest contract with us and the bugs come back, so do we…and at NO ADDITIONAL CHARGE. We will do what it takes to make YOU happy…period! 5. Are you fully insured? Some companies are not fully insured against damaged that might be caused from accidents, faulty treatments or other unforseen problems. Green’s Exterminating is fully insured to cover YOU and YOUR PROPERTY. 6. Who do I call if I have a problem? With most companies, you will speak to a supervisor or manager who may or may not be concerned about your problem and will simply pass the buck to someone else. At Green’s Exterminating, you have a direct line to the top! Tim Green, owner and president, is always available to speak to you at any time to answer your questions and concerns (Try finding that with some of the larger companies). 7. What can YOU do for me that other’s can’t? Most companies are NOT up to date on the latest innovations and technology when it comes to detecting pests and eliminating them. They either don’t have the equipment, the experience or the commitment. At Green’s Exterminating, our 35+ years are PROOF that we DO have what it takes to get the job done right. *We are the only company in Nashville with a canine department (“Termite Sniffing Dog”). This enables us to locate termite infestations that no human would ever be able to find. *We offer our exclusive “ULTIMATE SATISFACTIN GUARANTEE” that is unmatched in the industry! 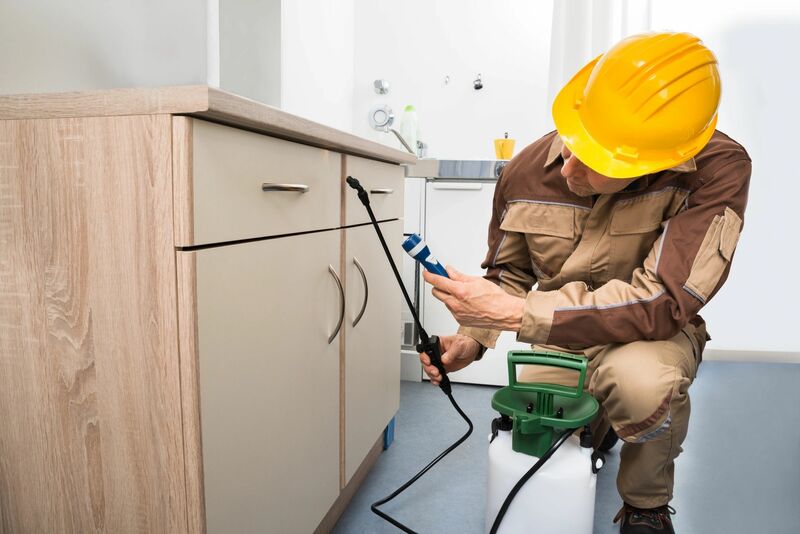 At Green’s Exterminating, we are totally committed to providing YOU with the ABSOLUTE BEST, MOST THOROUGH, PROFESSIONAL termite and pest control service in the industry. We don’t want you to give us anything…except a chance to EARN your business. Give us a call at 615-889-0869 and ask to speak with Tim Green. He’ll be happy to talk with you, answer your questions, and help you in any way he can. Call today for FREE CONSULTATION and ESTIMATE!